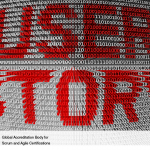 Well, a User Story is basically what the user is required to perform as a part of his job responsibilities. It gets the data of who, what and why pertaining to a prerequisite in a simple and conscience way on a note-card made of paper. 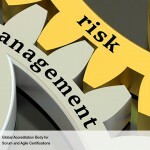 User Stories are written by or for the business user and could also be written by the developer. 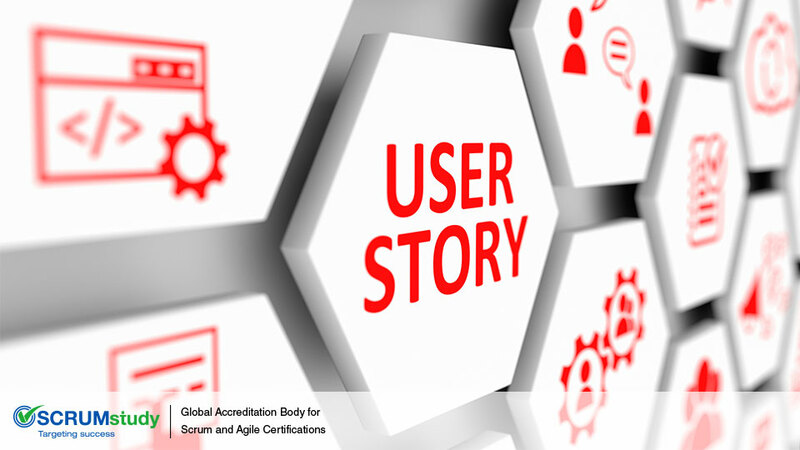 User Stories are easy way of taking care of customer requirements without the need to make formal requirement document and without the need to perform tasks which are about administering and maintaining them. Faster response in a much more economical way to the dynamics of ever altering requisites of reality forms the prime intention of User story. Basically, a User Story is a casual document of the requisites in case of absence of communication toward acceptance testing processes. 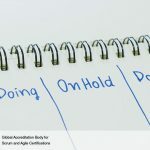 An acceptance procedure needs to be transcribed by the customer for making sure through testing or any other methods for realizing the fulfillment of objectives pertaining to the user story, before its inception.